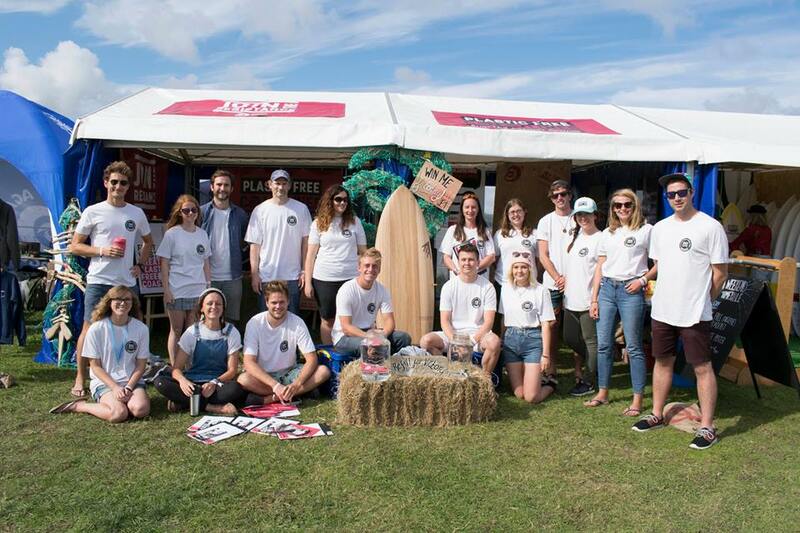 We are pleased to announce the 18th year of our partnership with Boardmasters. Boardmasters is one of Europe’s biggest surf and music festivals and takes place across two venues in Newquay, Cornwall every year. Music and camping activities will be held at the Watergate Bay site, while all surfing, skate, BMX, shopping and beach activites will be held at Fistral Beach. As always we will have an action-packed schedule of events running from our tents at both Watergate and Fistral. Keep an eye on our social media channels or come down and say hello! 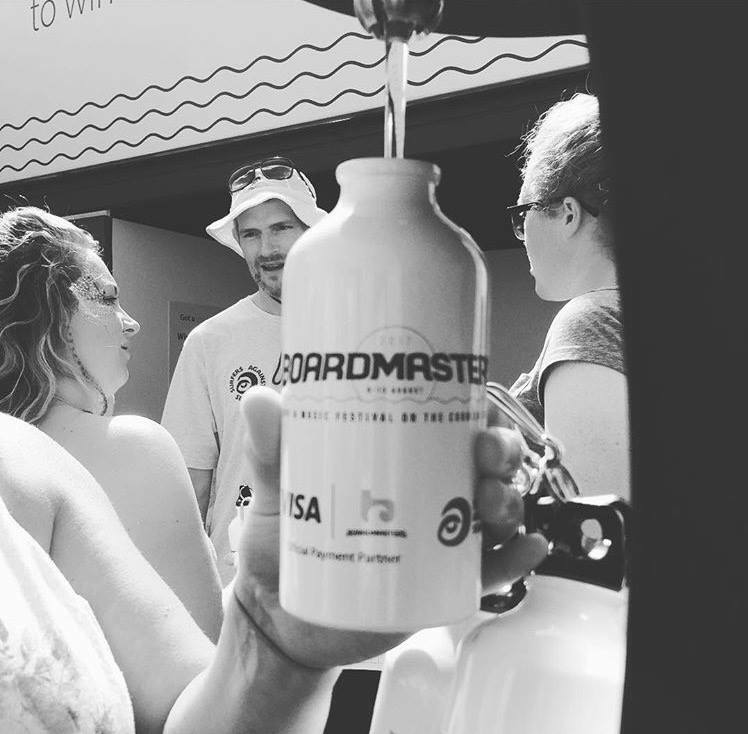 One of the main reasons for our partnership with Boardmasters is helping to advise them on decreasing the footprint the festival has while ensuring that sustainability increases year on year. We are excited to say that the commitments they have pledged to achieve this year are a fantastic outcome from 18 years of partnership.